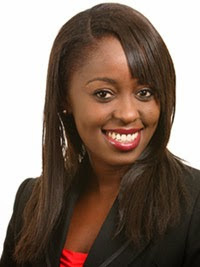 Kenya’s queen of TV Lillian Muli is without a doubt among the most beautiful if not the most beautiful media personality in our land of splendor. The classy and sassy Citizen TV news anchor who doubles up as the Fashion Watch host is not only a talented sultry journalist but also a fashion aficionado. 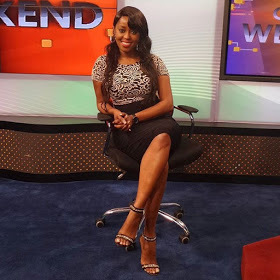 On Friday, 9th October during the prime news time, she decided to flaunt her flawless legs that left many men drooling, especially the notorious Team Mafisi. Take a look at the brazen lass below. Don’t you like what you see? You can also see what you like!